ArtGlass is the proud successor of a tradition that began over 300 years ago; the tradition of Bohemian crystal lighting fixtures. 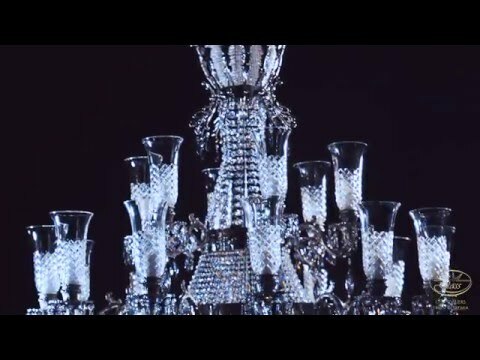 The tradition of crystal chandeliers in Bohemia began in the early 17th century as the result of an innovative experiment based on the Italian tradition. Bohemian crystal chandeliers, produced mainly in northern Bohemia, gradually gained popularity and became a major export. During this period, when the Holy Roman Empress, Maria Theresa of the House of Hapsburg, was crowned Queen of Bohemia in 1743, a breath-taking new style of chandelier was created in her honour. This beautiful chandelier has kept its original design to the present day and is known as the Marie Therese chandelier around the world. ArtGlass offers more than a thousand lighting products: traditional lighting fixtures with glass or metal arms, basket and ceiling lights, lighting fixtures with cast metal arms, traditional Marie Therese chandeliers and contemporary crystal lighting fixtures. 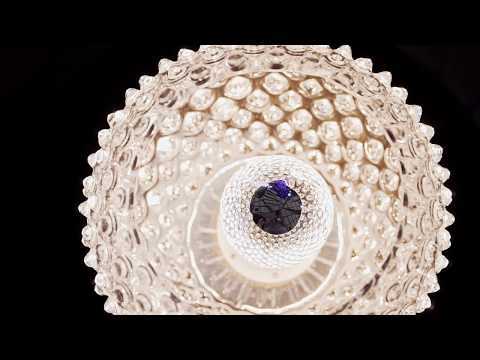 ArtGlass's crystal lights decorate interiors of various private residences, palaces and homes all around the world.